I've taken one heck of a hiatus since I've last blogged. I've made it through the most-challenging, busiest seasons ever. I totally put blogging on the back burner in an attempt to catch up on all the editing, emails, and design work deadlines. I struggled back and forth with the realization that blogging is necessary to seeing my recent stuff, but knew I could always do it later. In addition to the workload this season, 'life' caught up with me. My grandmother passed away and it completely turned my world upside down, pushing me to take a break and step away from my mile-long to do list to be with my family. I want to thank you all for your kind words, thoughtfulness, thoughts + prayers for my family and I. This week, I've been easing back into work and have felt super productive - I even completely moved my little work space to another room in our house for some change. 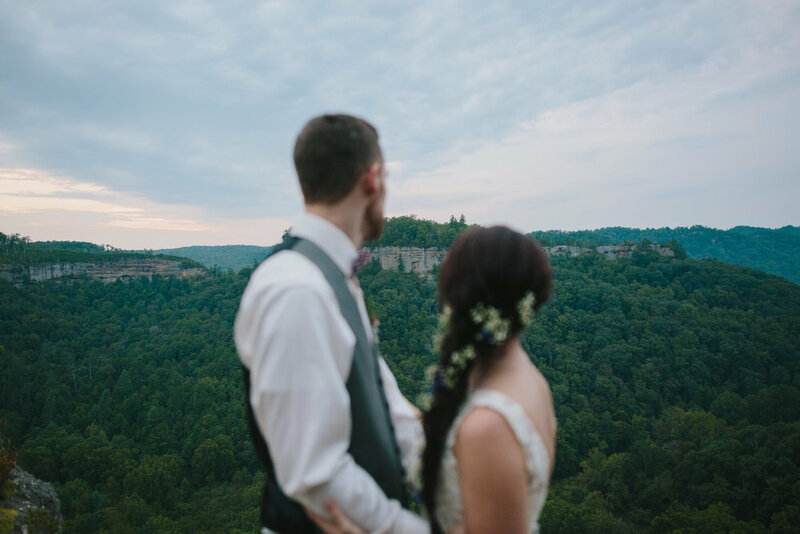 Since getting back on track, I'm excited to jump right into blogging with Kirstie and Josh's anniversary session. We shot this session back in August and the entire day felt like a dream, once again. 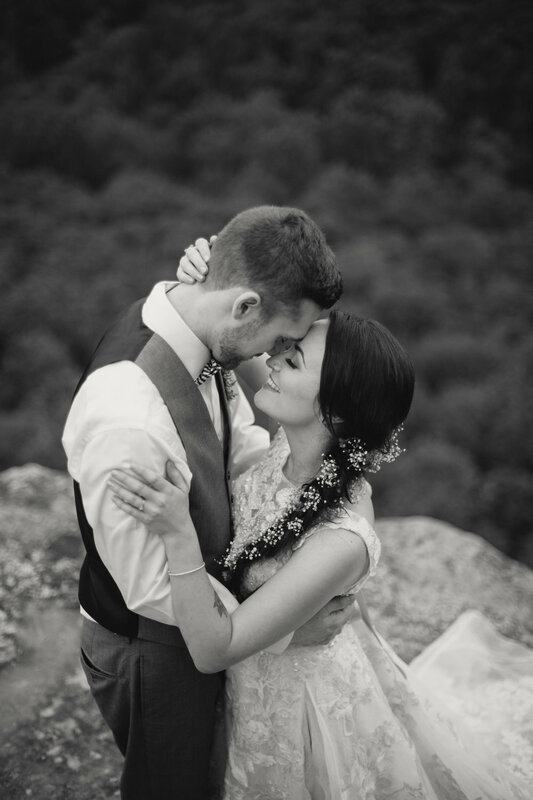 (See their dreamy engagement session I did last summer here.) 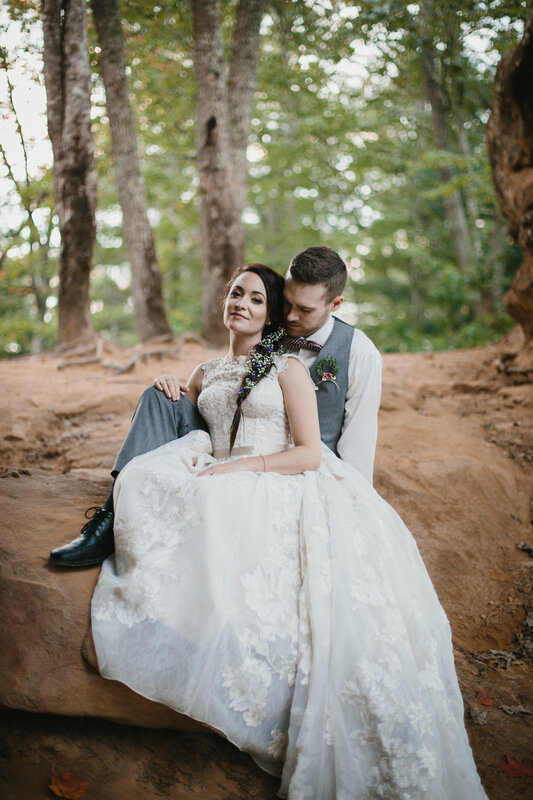 Kirstie and Josh were married last September in front of their closest family and friends at their intimate, backyard wedding. Since then, Kirstie and I have worked together on completely reimagining everything for re-branding her photography business, which went live earlier this year, and meet up often to work together and talk photography. She's one of my very dearest friends and an all-around lovely person. So when she and Josh asked me to photograph them in their wedding clothes for an anniversary session, my heart fluttered. These two make a darling couple and are so fun to work with! Before the session, Kirstie and I collaborated on some ideas regarding details, location, and styling. But what we ended up with surpassed anything we originally imagined. 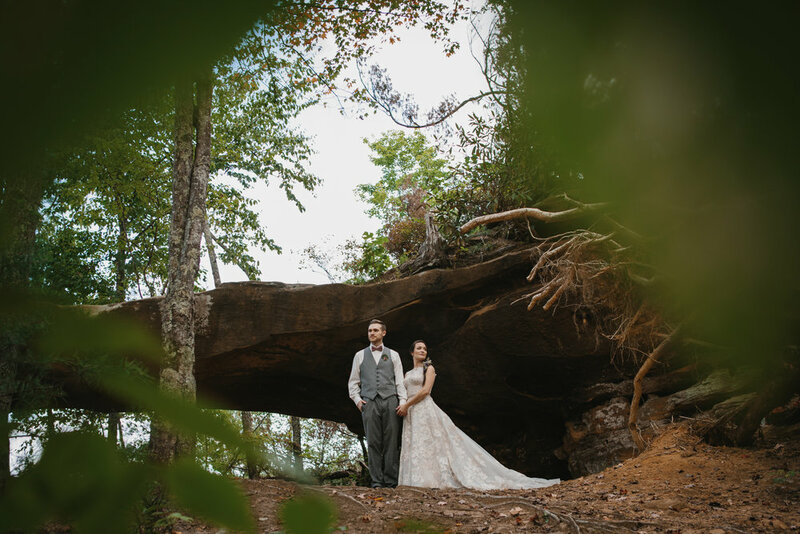 We headed out to one of my favorite spots in the Red River Gorge and spent the day shooting and laughing. And ended it all with pizza, root beer, and Ale8. We had the very best time playing in one of my favorite places in Kentucky. 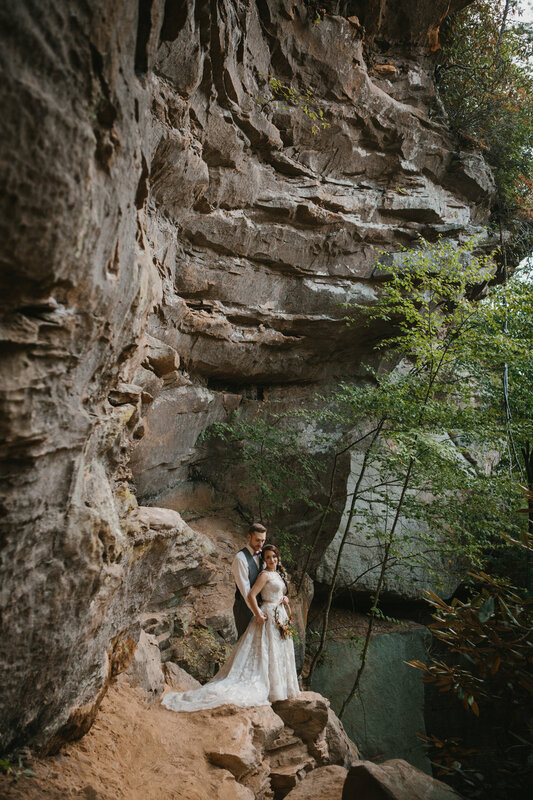 Our vision for this shoot was to compliment the beauty of Kirstie and Josh's love with the natural beauty of the Gorge. I think we nailed it. This shoot would not have been possible without the following vendors; we thank you for your hard work and talent! P.S. First time putting a song with a blog post. Please tell me your thoughts.